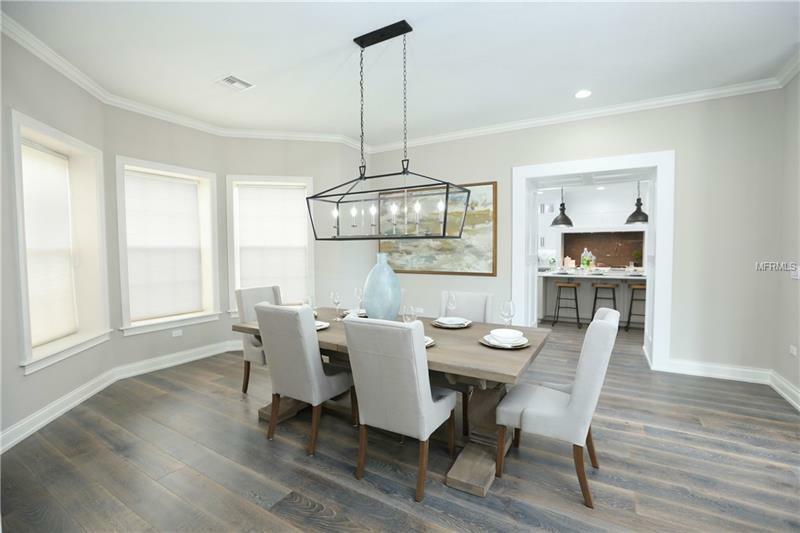 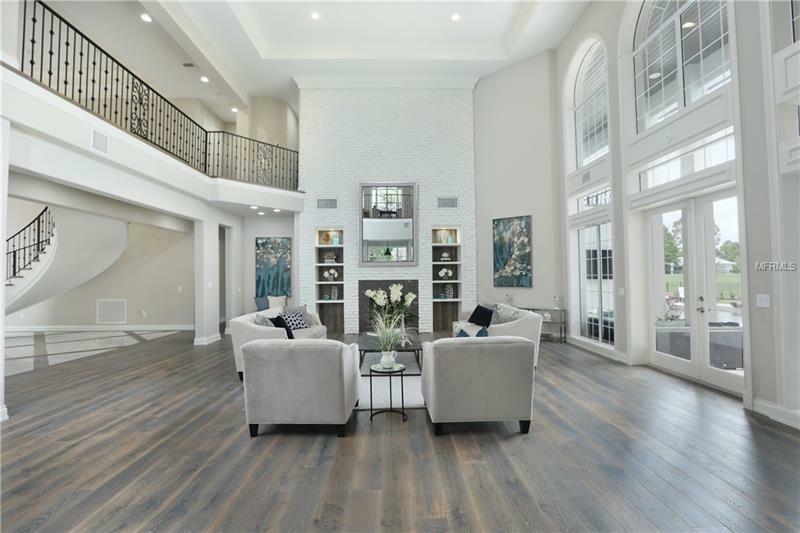 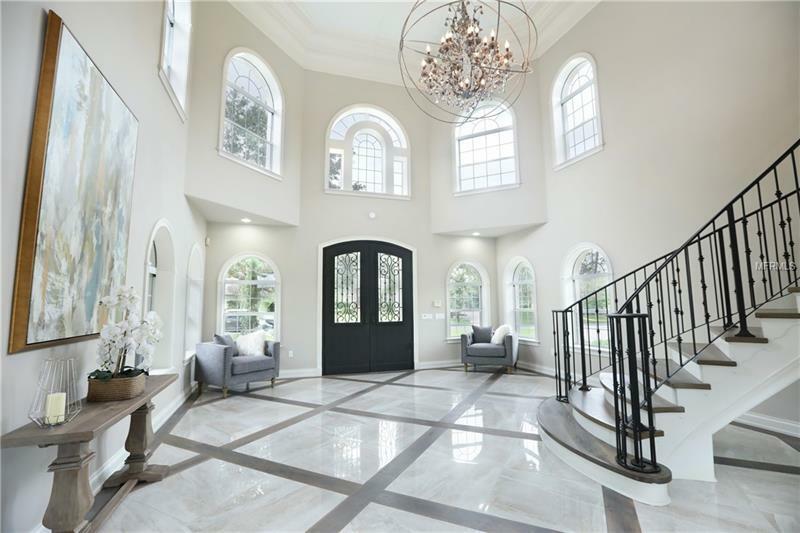 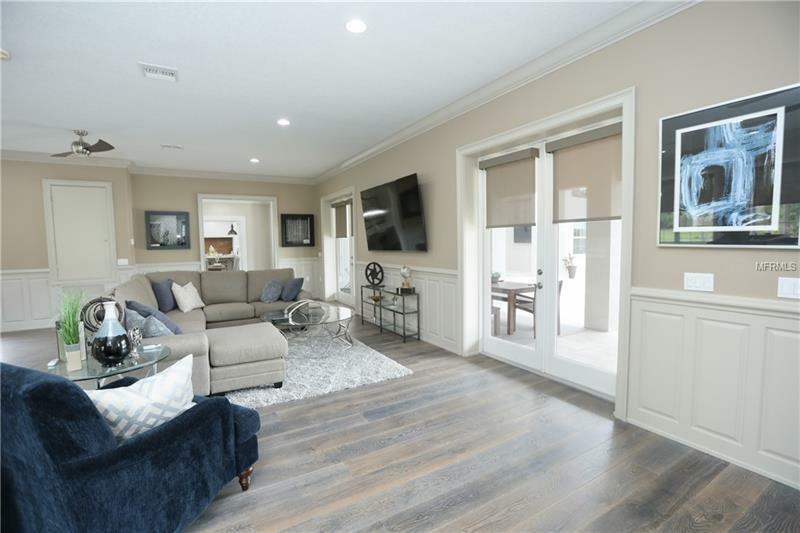 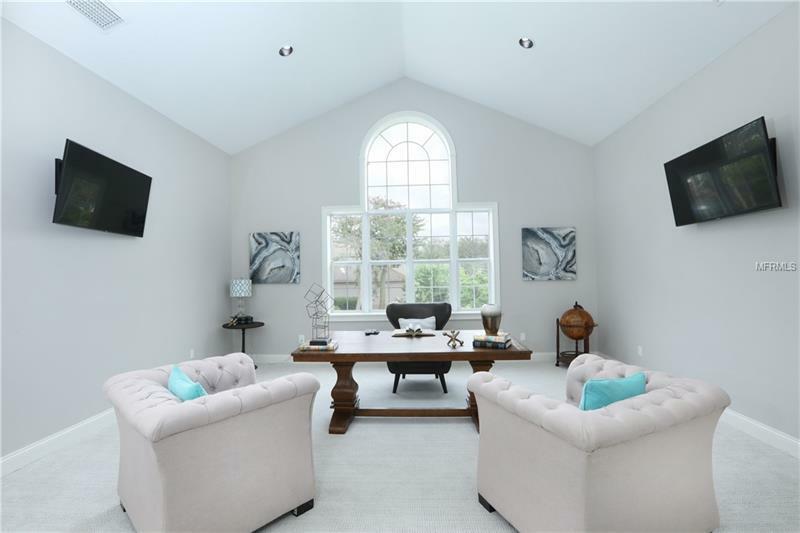 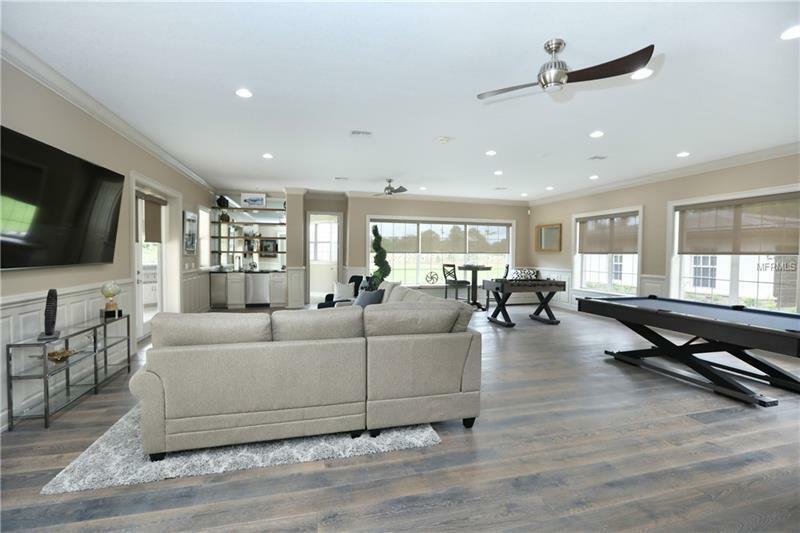 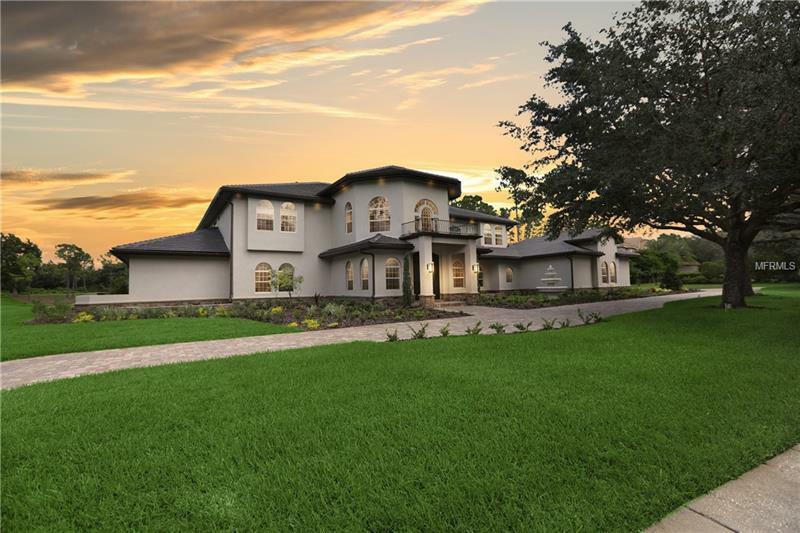 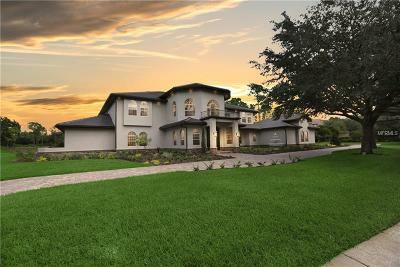 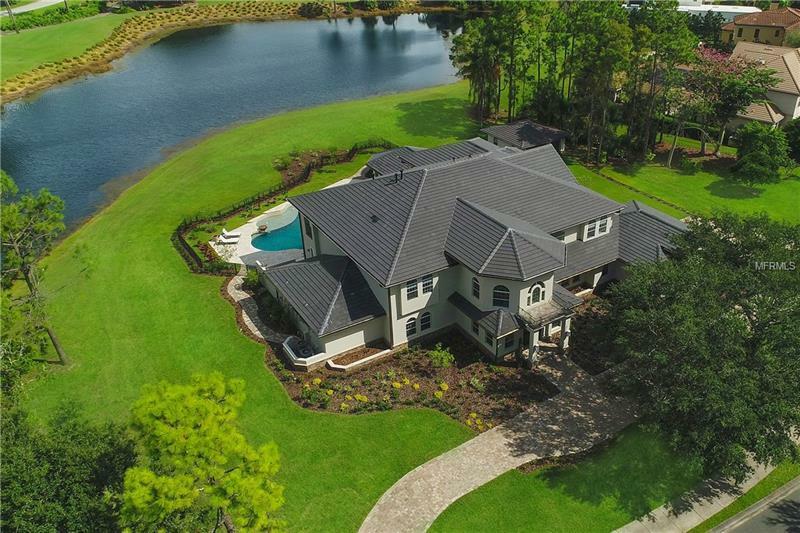 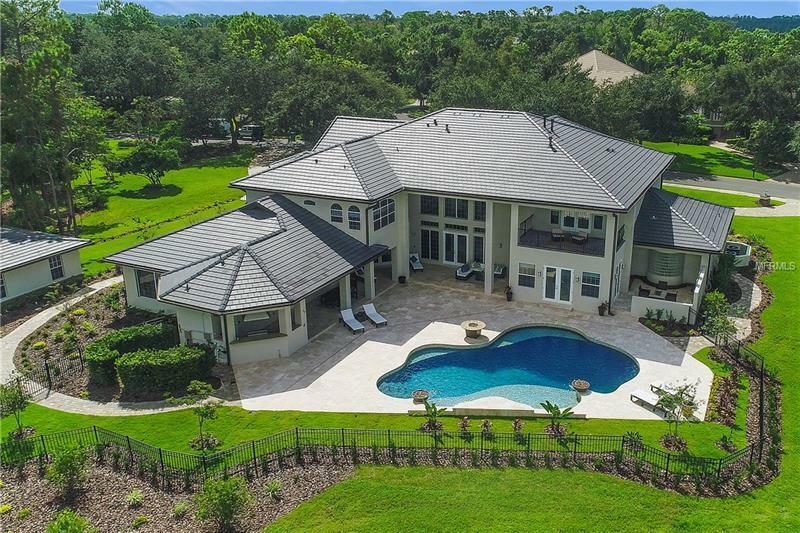 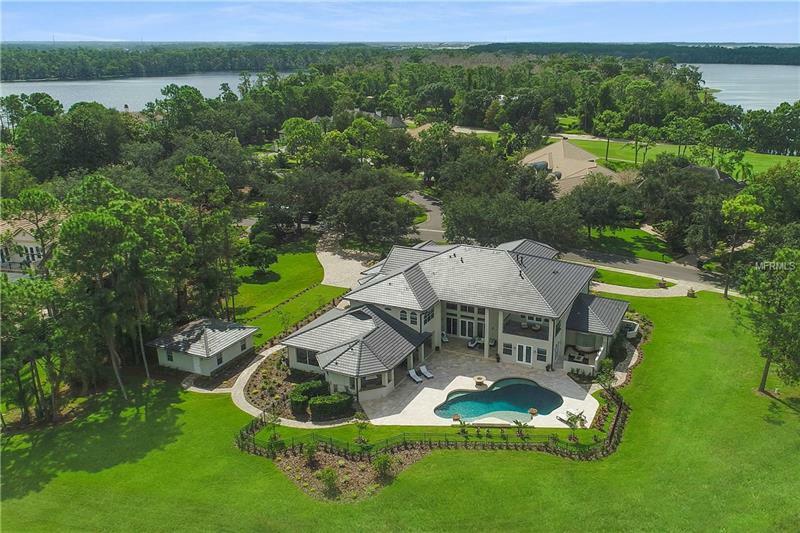 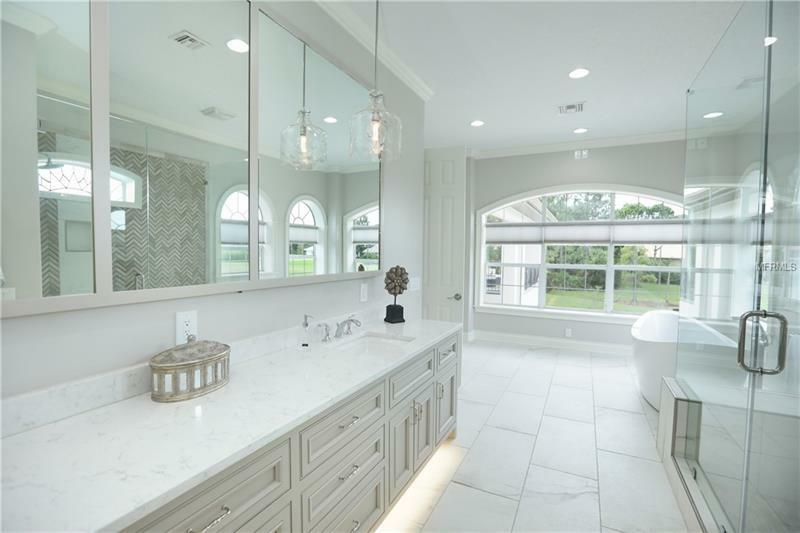 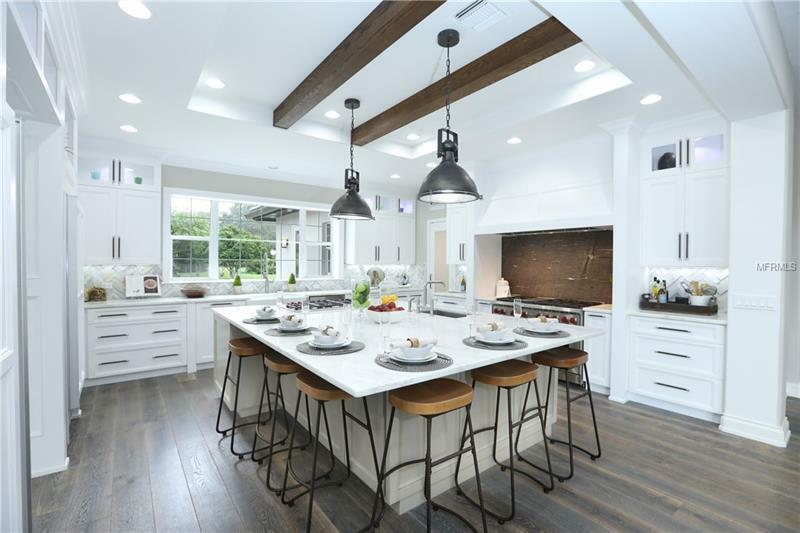 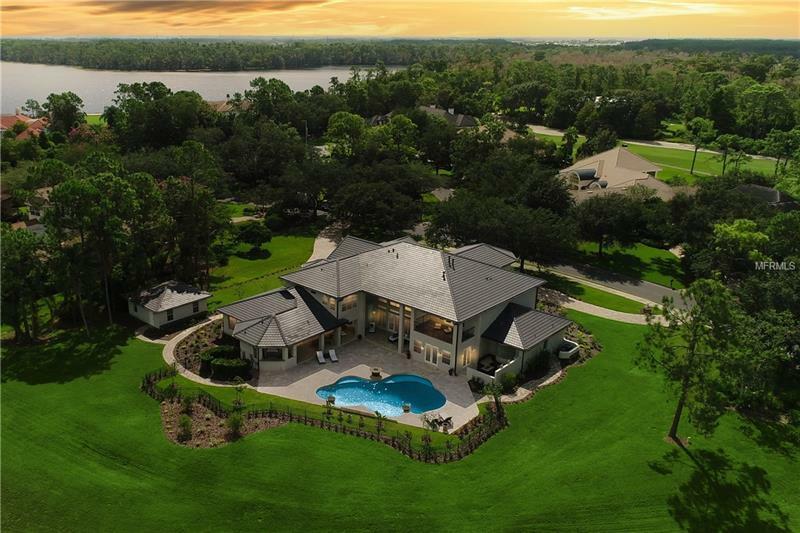 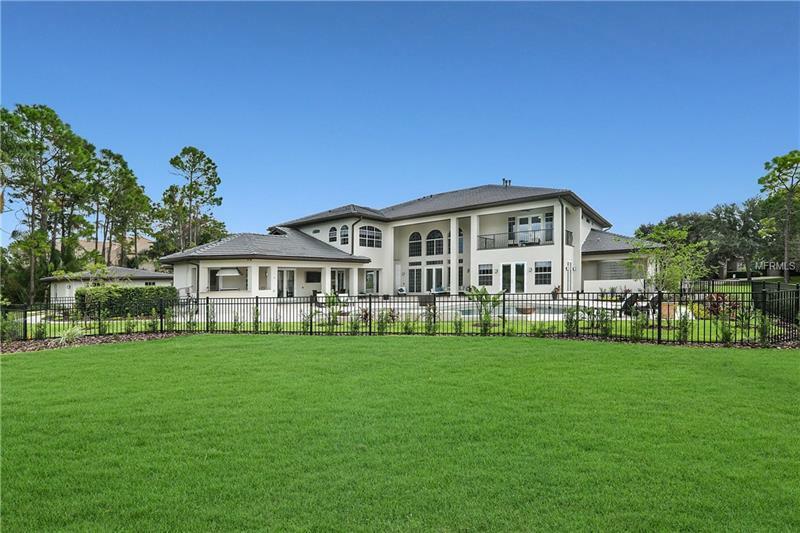 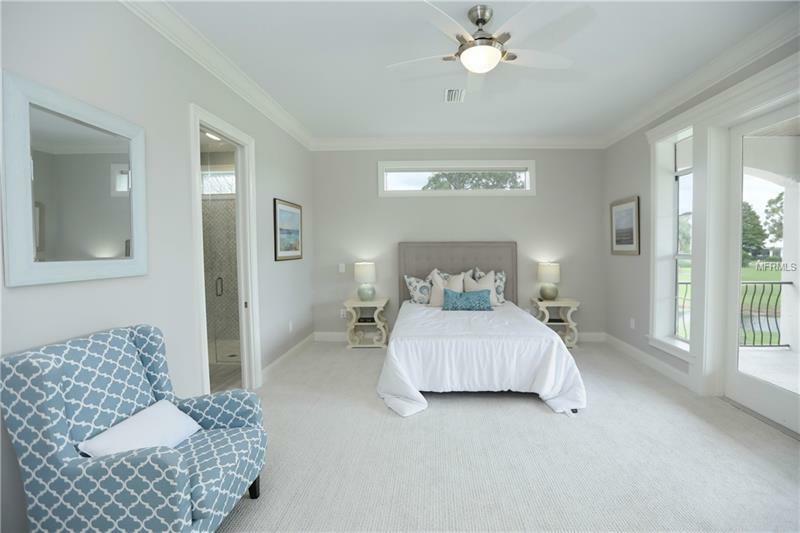 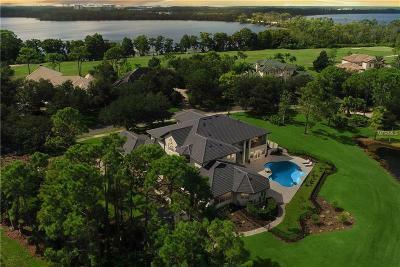 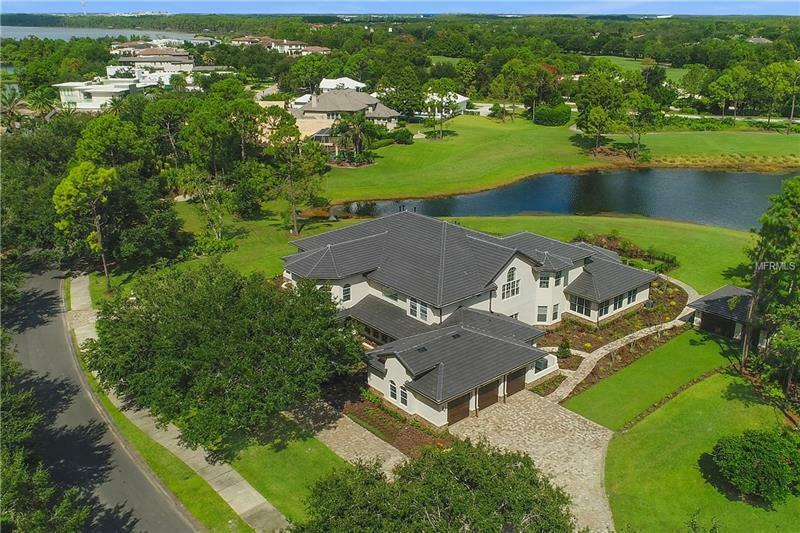 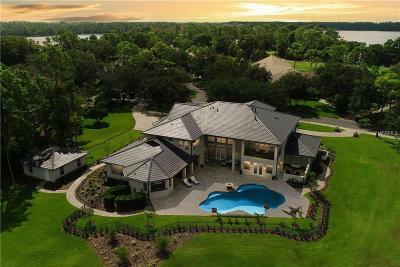 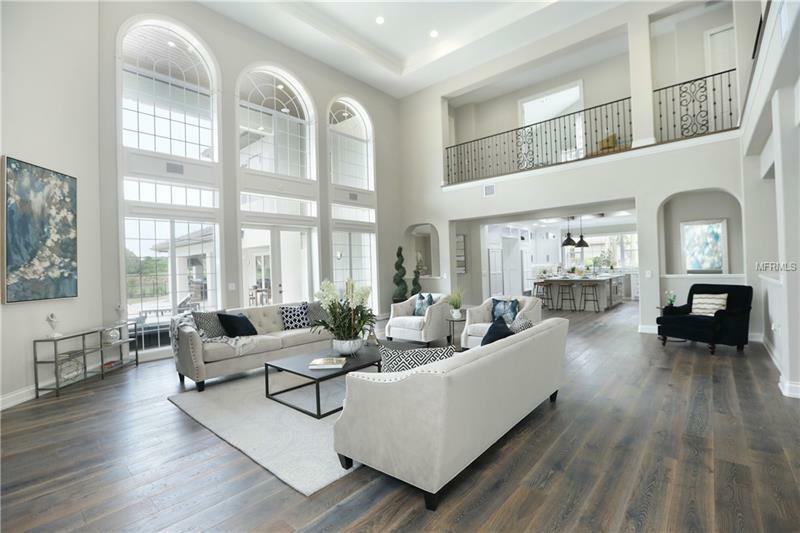 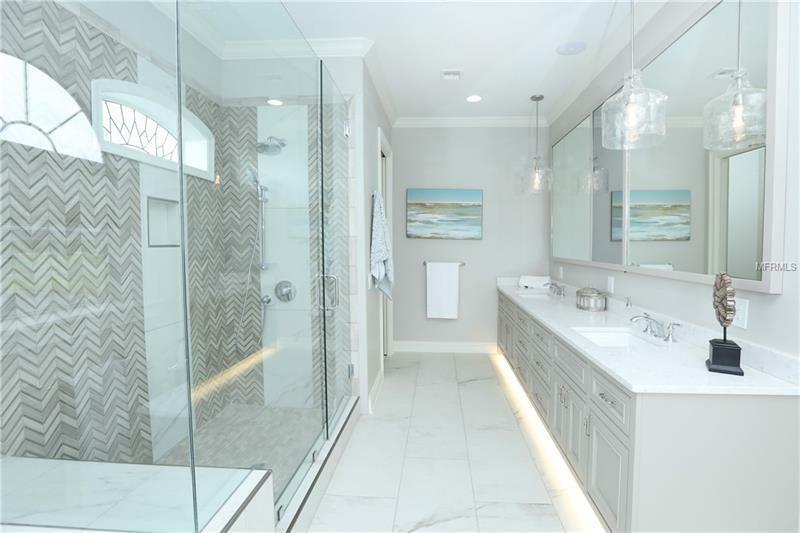 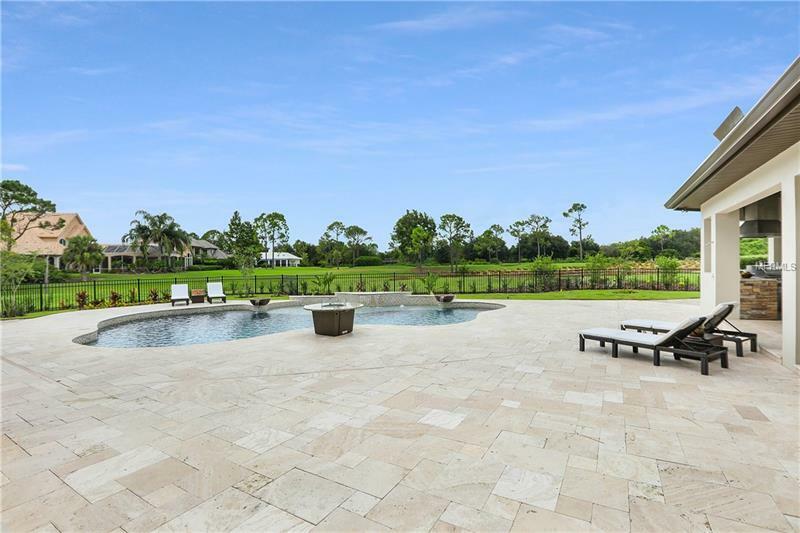 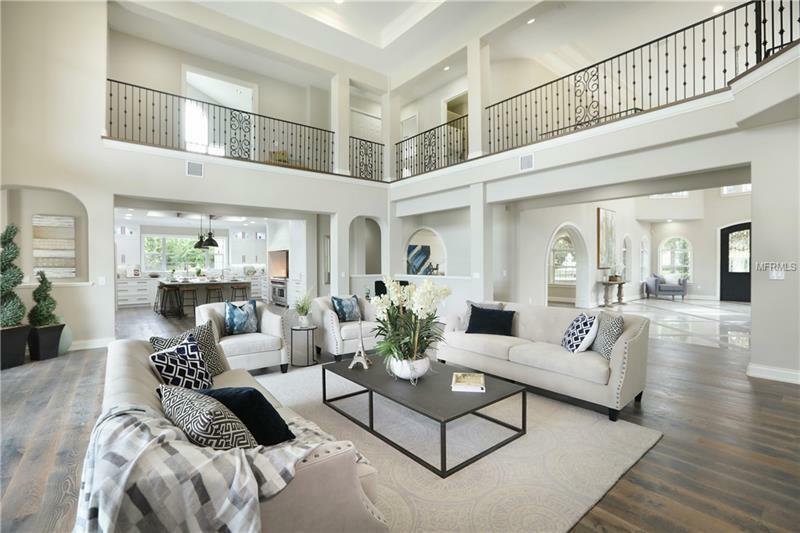 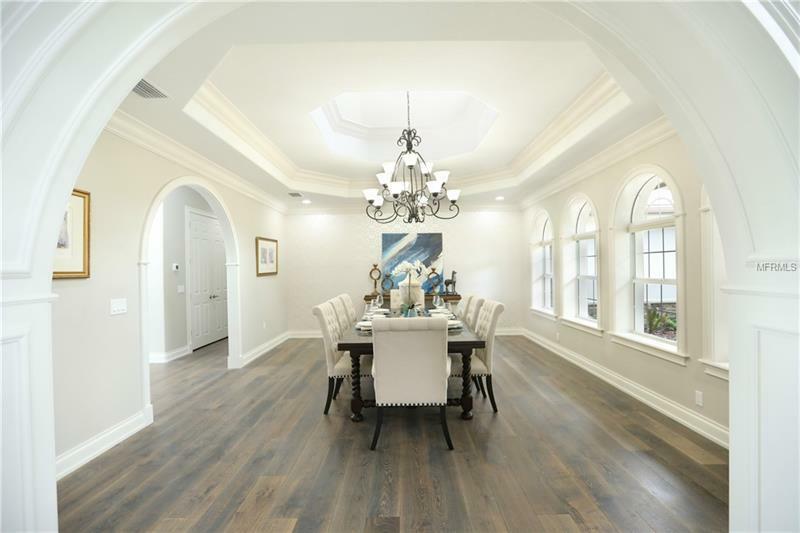 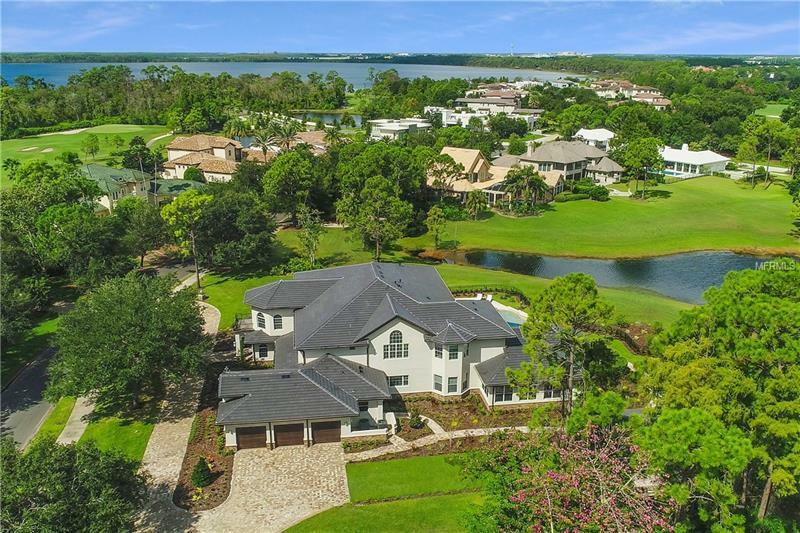 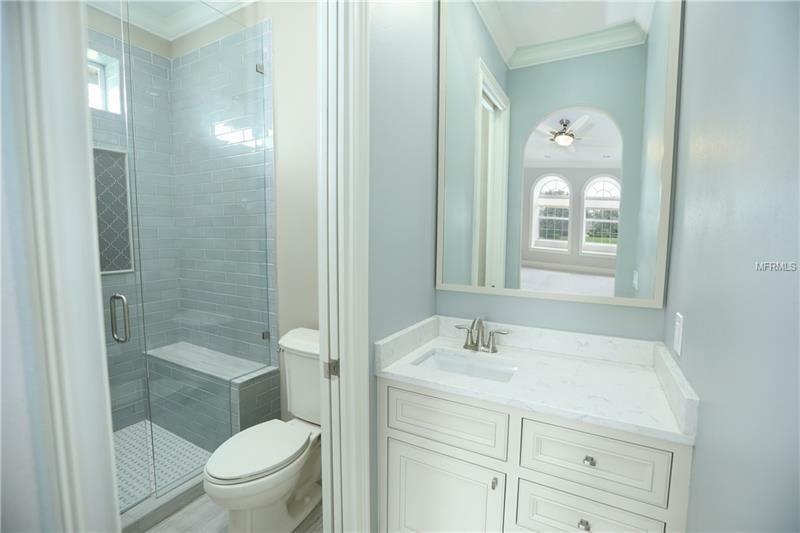 Be marveled by this magnificent one and half acre estate home that has been fully renovated to become a masterpiece of the Lake Nona Country Club featuring a water view overlooking the 11th fairway. 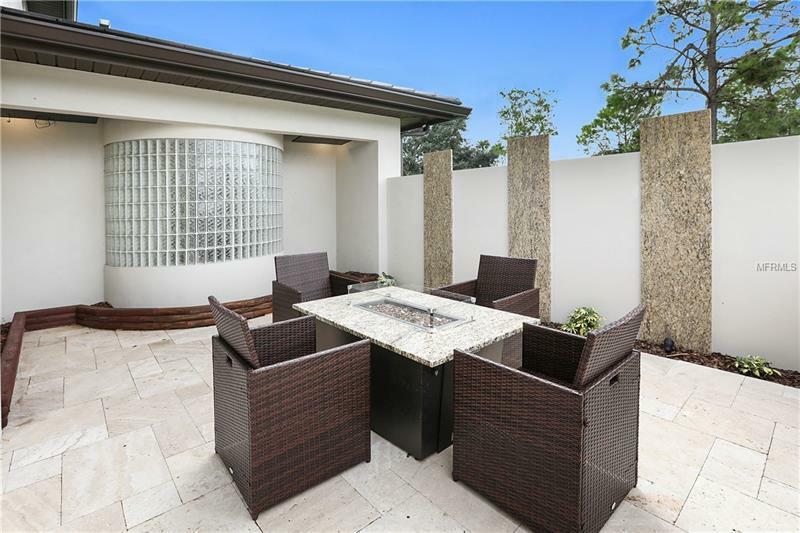 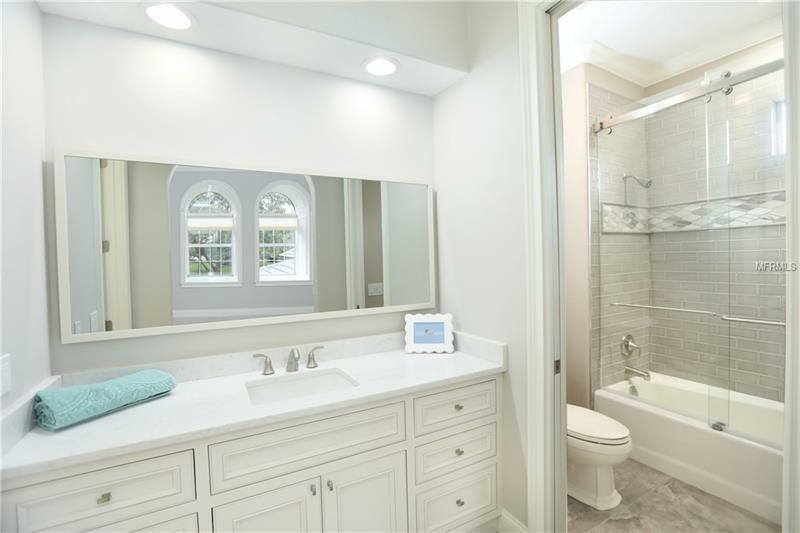 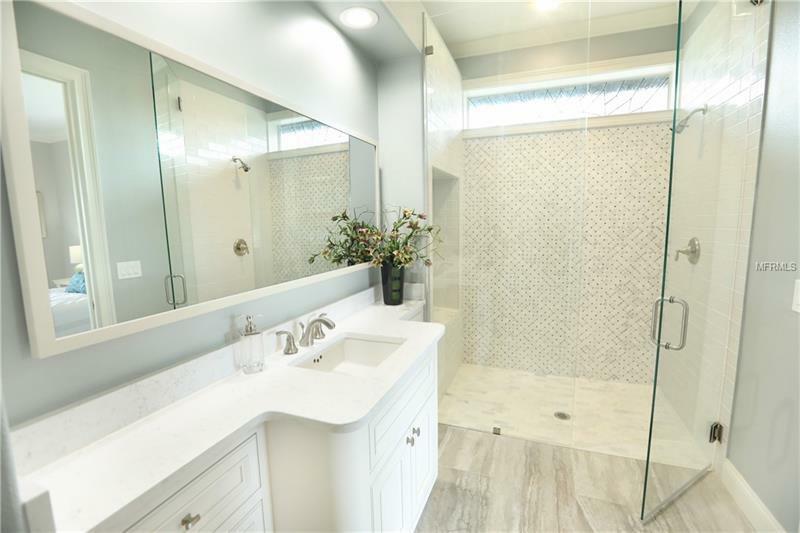 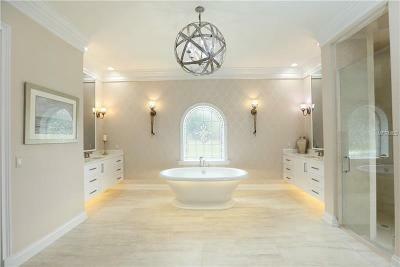 This meticulously upgraded home features two master bedrooms and three en-suite bedrooms with their own bathrooms. 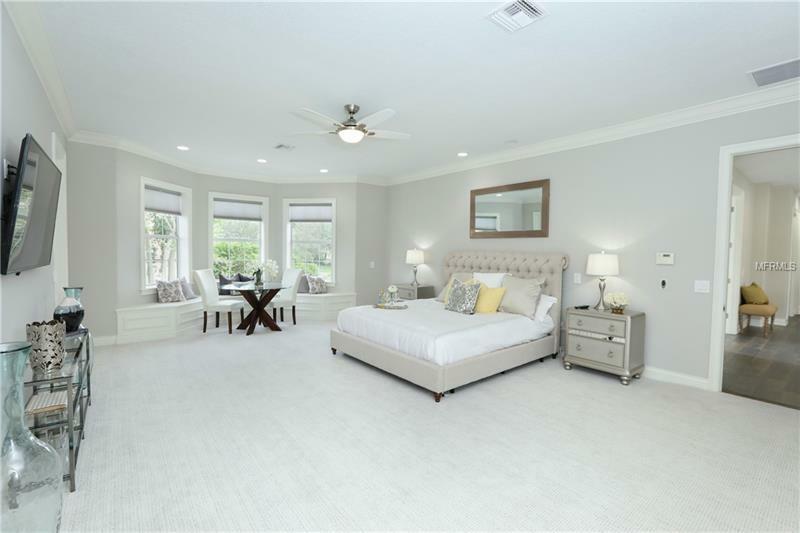 The downstairs master bedroom is oversized, which includes a fireplace, sitting area looking onto the pool. 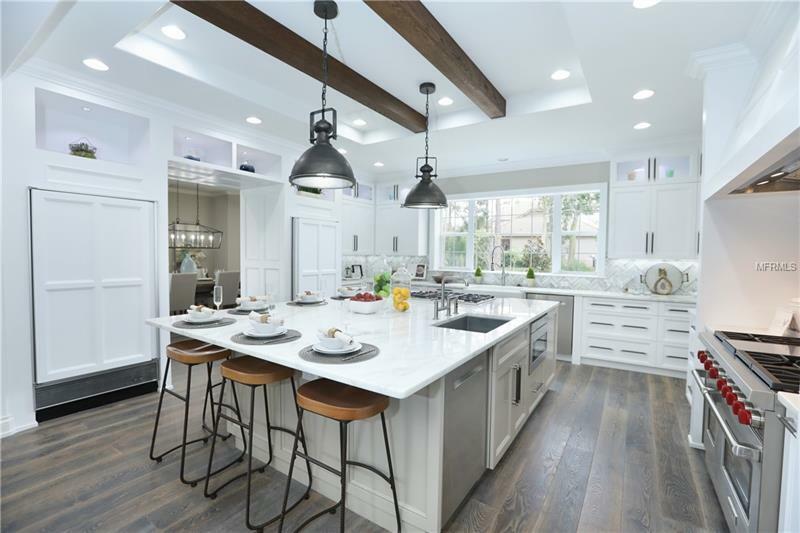 The kitchen has been turned into a chefâs dream featuring two Wolf gas stovetops, ovens, and a Sub-Zero Refrigerator and separate Sub-Zero Freezer. 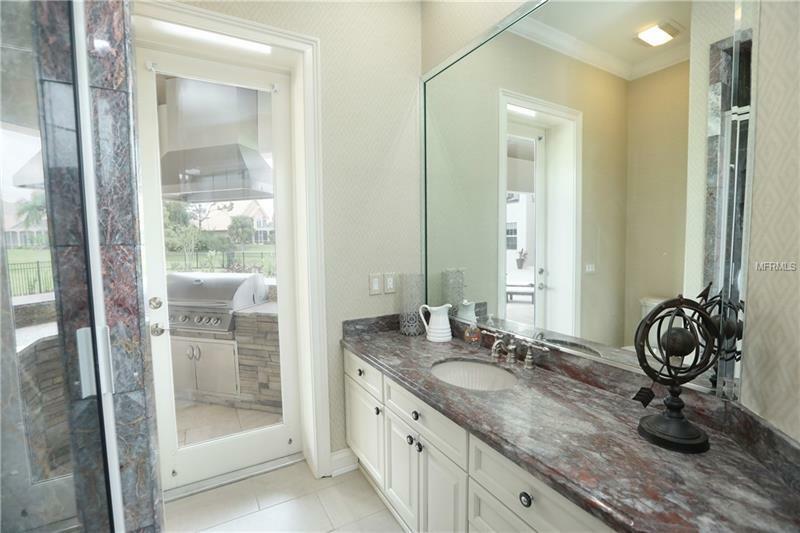 The five Vanity Mirrors designed by Mirror Vue allow you to watch television while getting ready for the day. 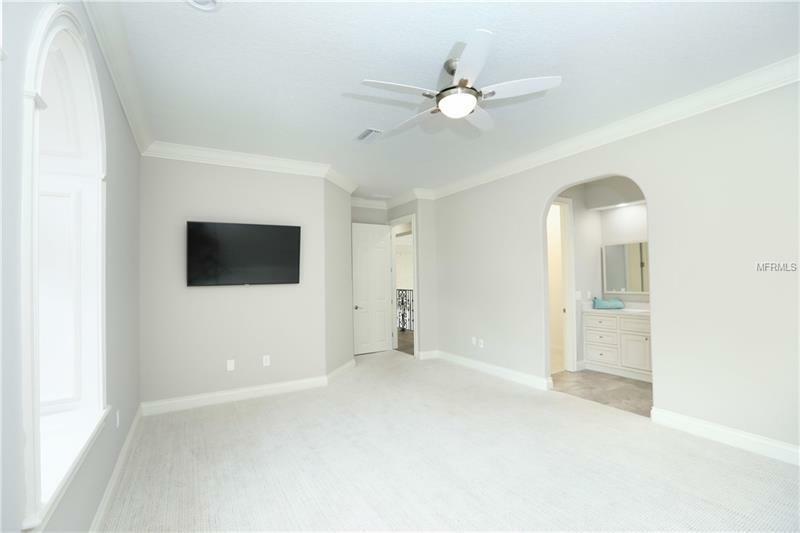 TVs are installed in several rooms and are included with the purchase. 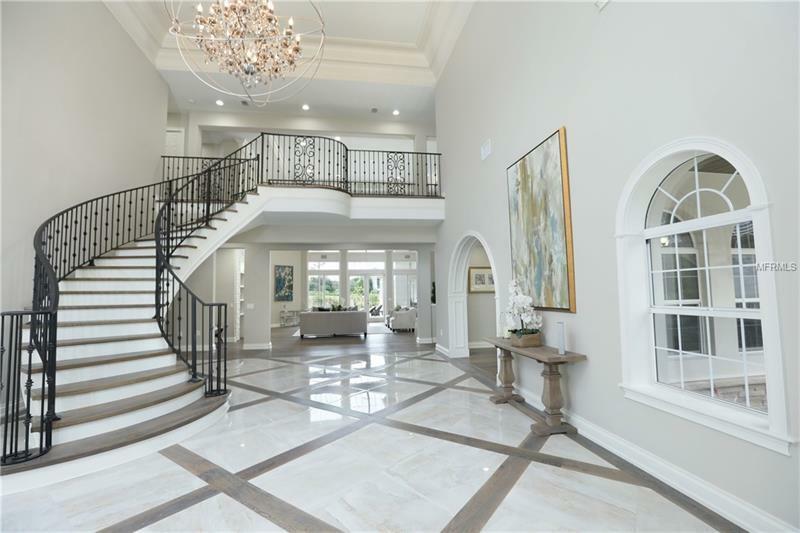 Elevator in the home gives ease of traveling between the 2 stories. 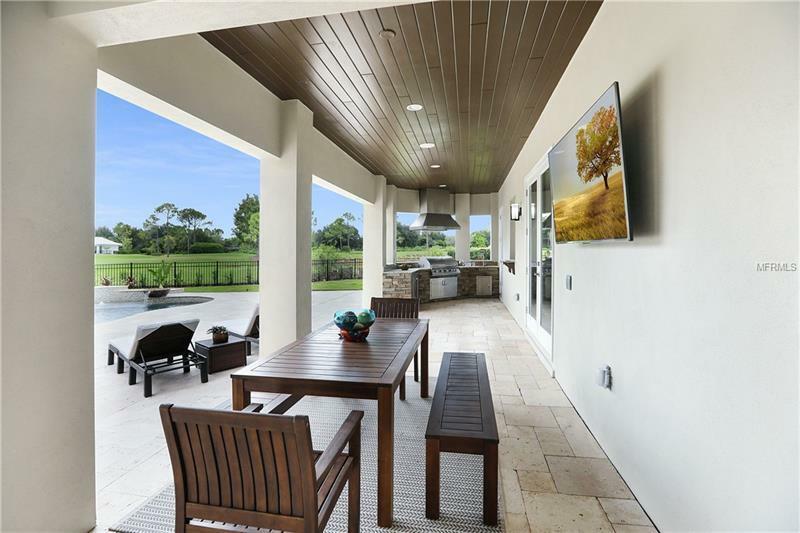 Entertain in the newly installed outdoor summer kitchen featuring a gas grill or inside your game room featuring a wet bar. 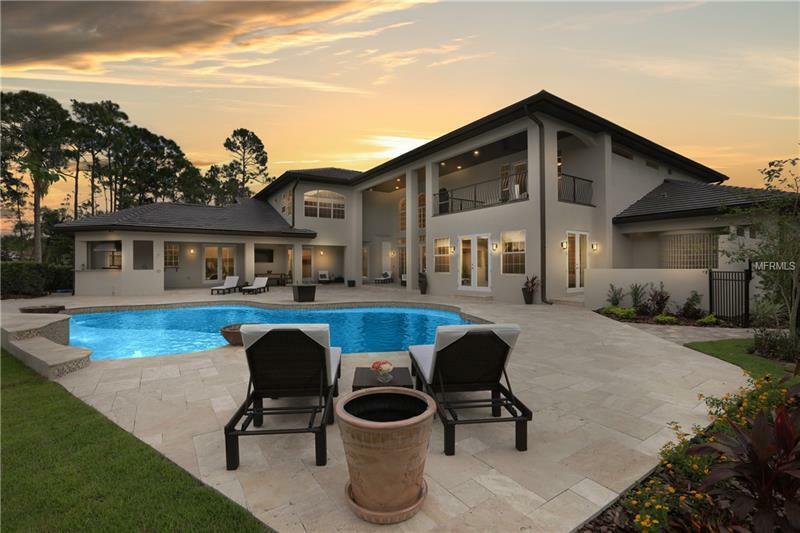 The oversized twelve feet deep free-form pool has a sun shelf, spill over bowls, center waterfall, LED bubblers, and 1000 strand fiber-optic LED package that creates an incredible illusion of stars in the evening. 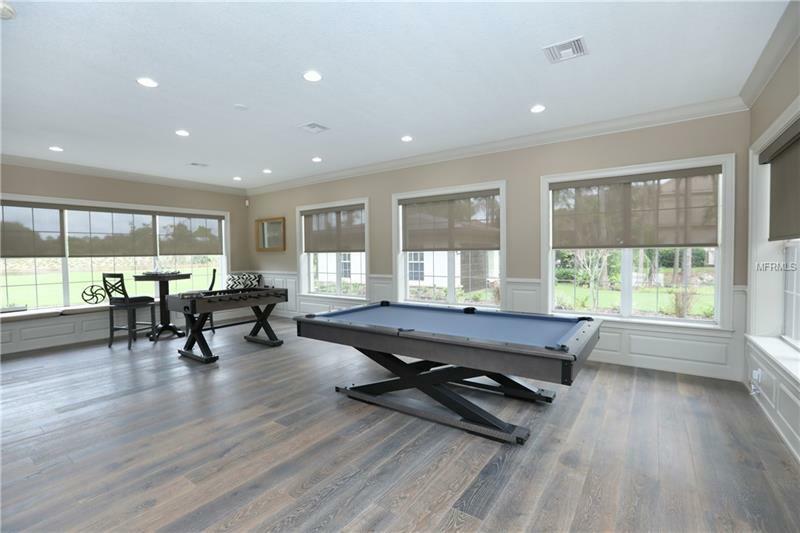 Store your weekend cars in one of the 6 car garages. 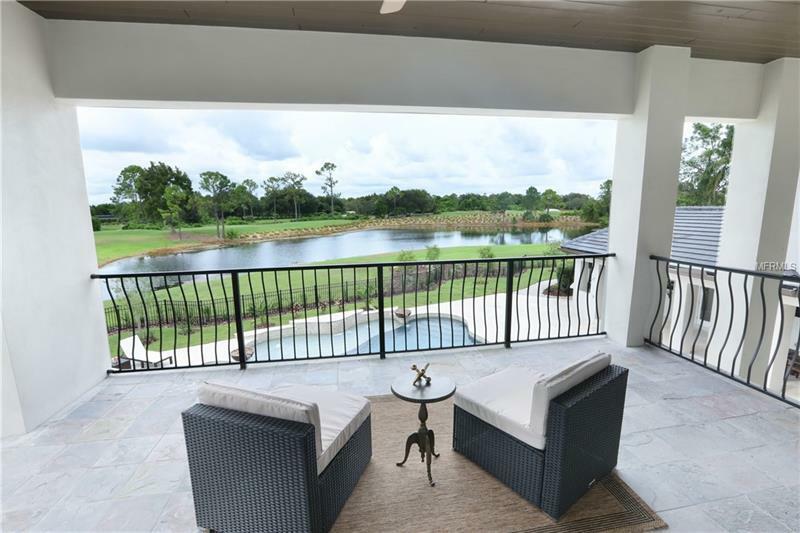 Lake Nona is nestled amid a canopy of towering 100-year-old oaks and dynamic views of one of the top 100 golf courses in the world â a golf lover's dream! 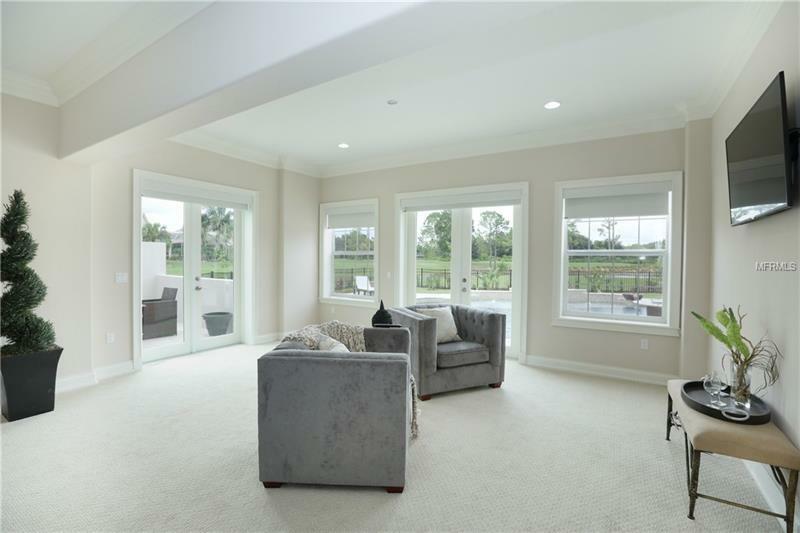 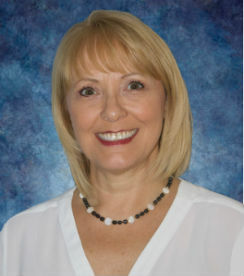 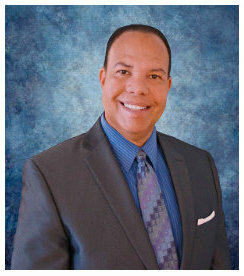 Pet Restrictions: Buyer Responsible for verifying pet restrictions with HOA and county independently.